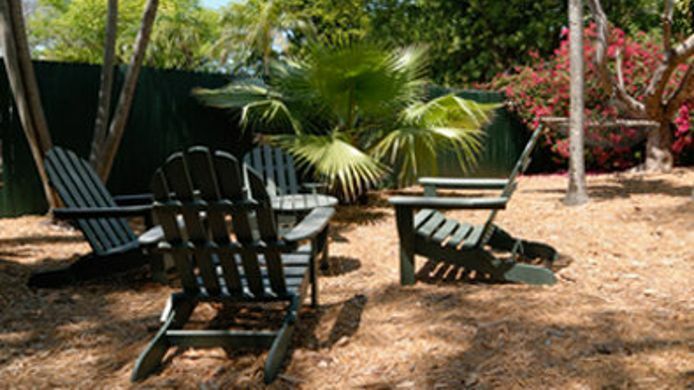 -Property description-, key lime inn is located in the center of key wests, historic district just two blocks from duval, street. Aaa approved 3 diamond rating large pool, convenient parking wireless internet continental, breakfast. The Key Lime Inn guesthouse is situated in a fantastic location in the southern part of old town Key West, not far from the Southernmost Point. The Ernest Hemingway Home and Museum and the Nature Conservatory are a 10-minute walk away. It’s a 5-minute drive to the popular public beach, Smathers Beach.